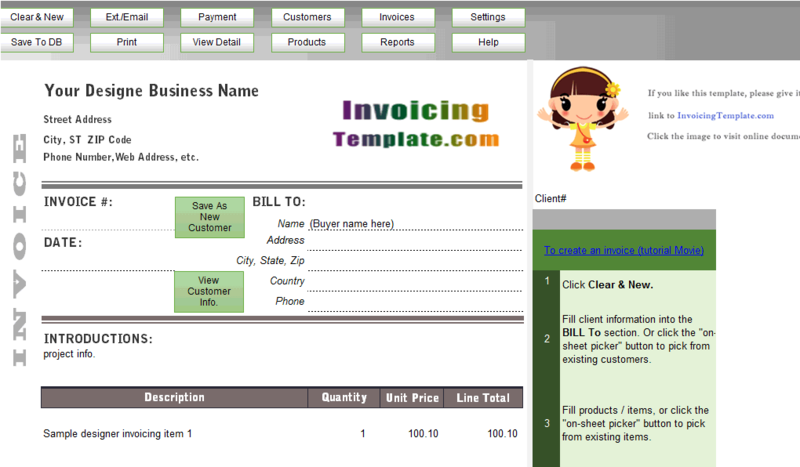 Excel Invoice Template With Vba is a sub-topic of Excel Invoicing Templates . 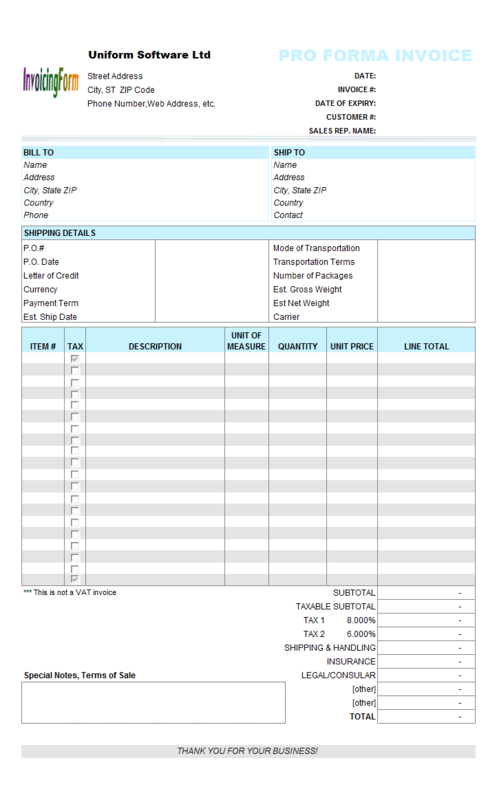 Here are our templates closely related to Excel Invoice Template With Vba. Enter the cell name "oknClientCompanyName" for $J$11. 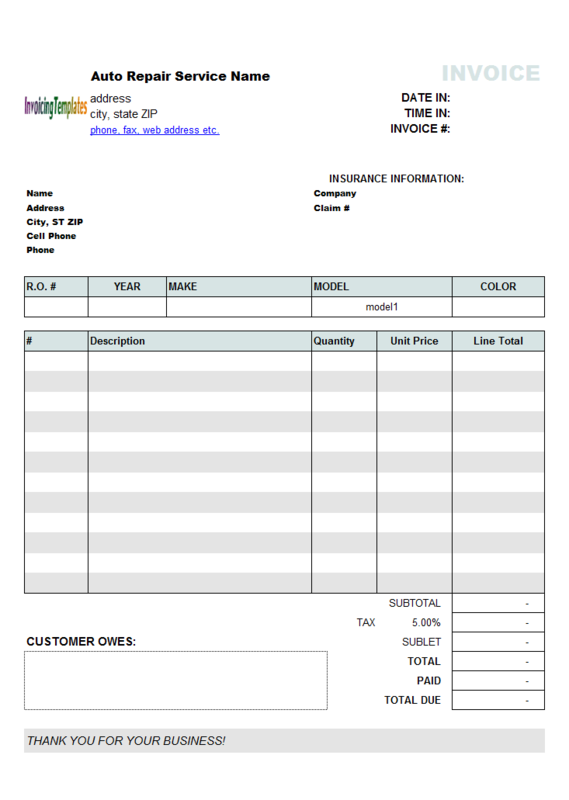 To do this, first make sure $J$11 cell is selected, click the name box on the formula bar, and then enter the cell name "oknClientCompanyName" (without quotes). 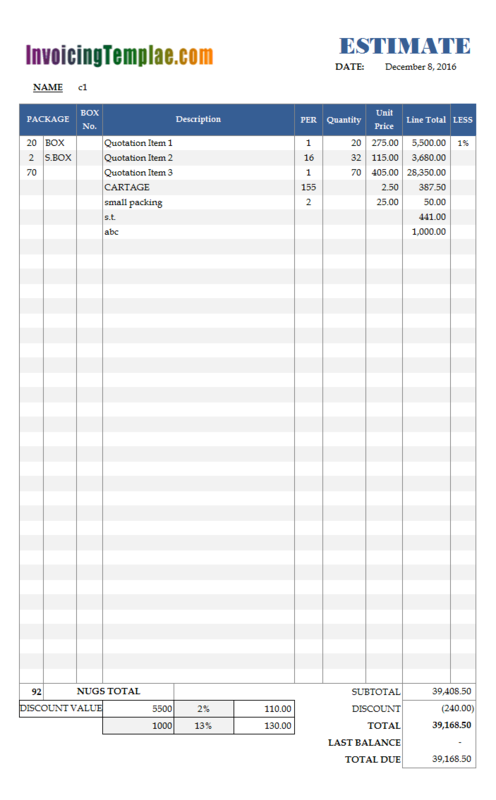 Since the line totals are manually editable, i.e. 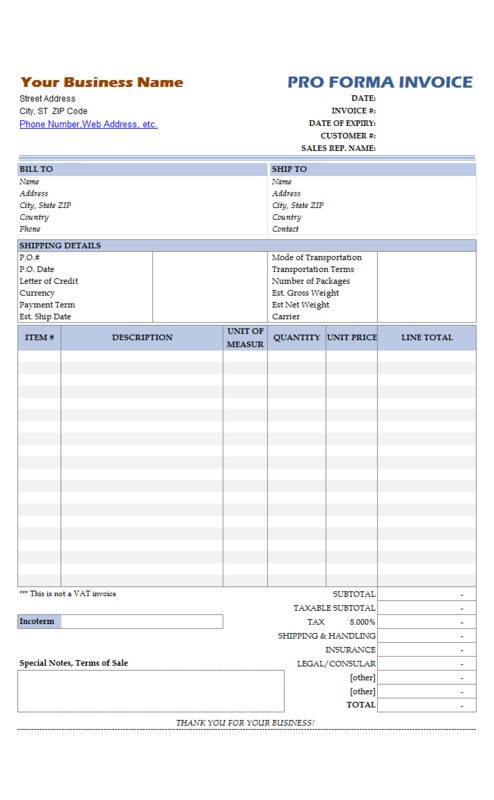 not calculated from hours and rate or quantity and unit price, it is more like a general invoice template. 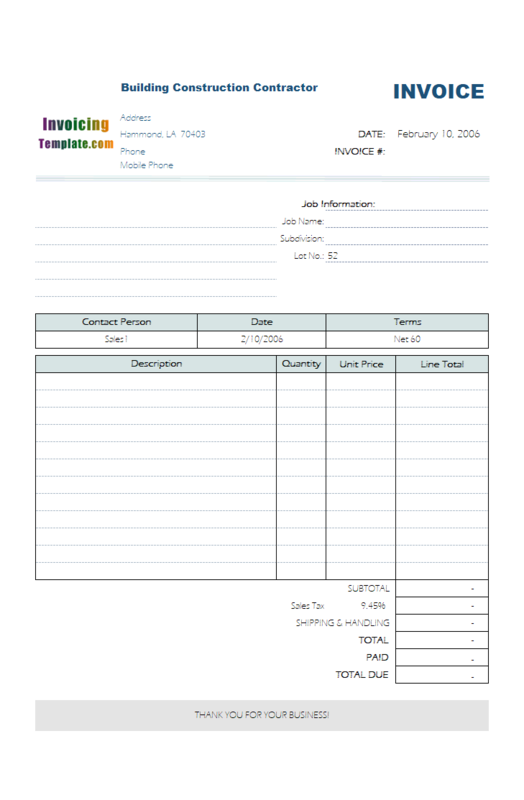 While in the Estimate Templates gallery we've already published several templates that could be used for estimating and quoting purpose, like the General Estimate Template and Telecom Consultant Estimation Template, this template differs from other in the number of columns and the layout of the form itself. 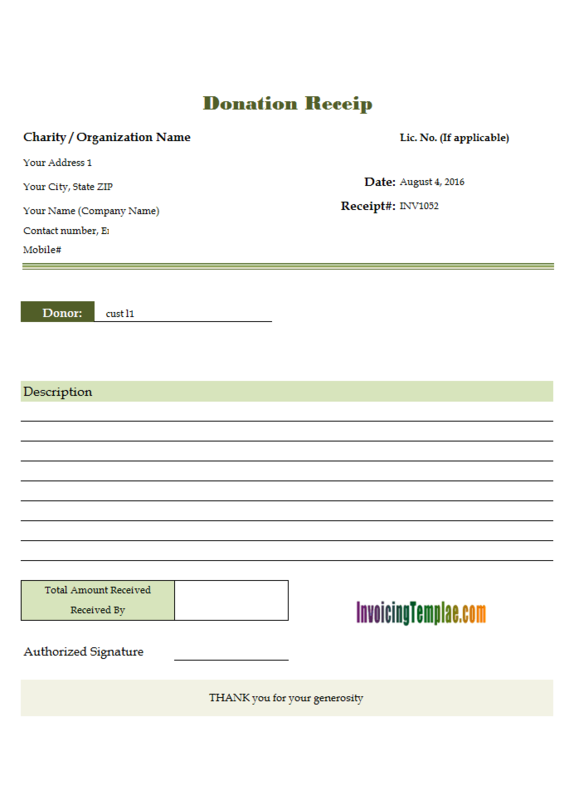 While not required, this form includes a "Receipt#" field on the top of the form under the "Date" field. 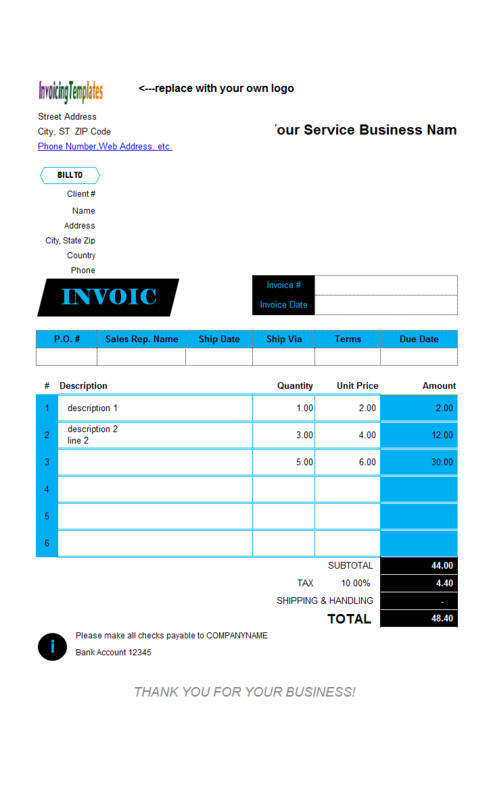 If you have used one of our form designs for invoicing, you may know it is just the "Invoice#" field - we just place a new label "Receipt#" before the cell. 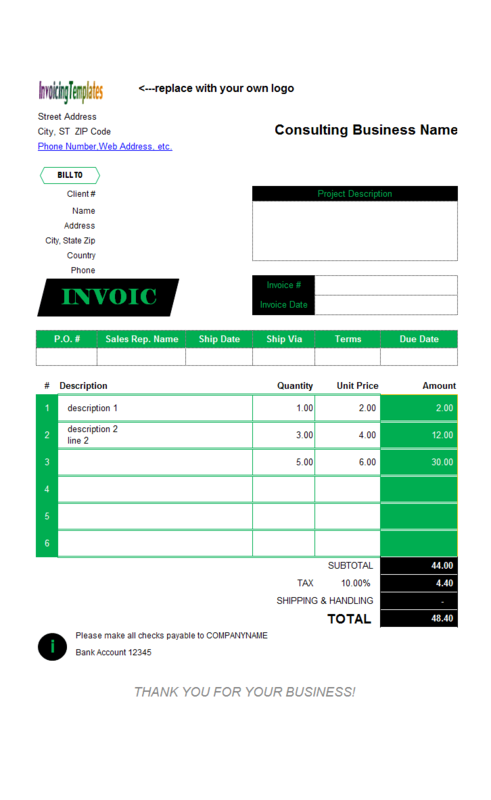 So all features Invoice Manager for Excel (namely Uniform Invoice Software) offer for the "Invoice#" field, works for the "Receipt#" field too. 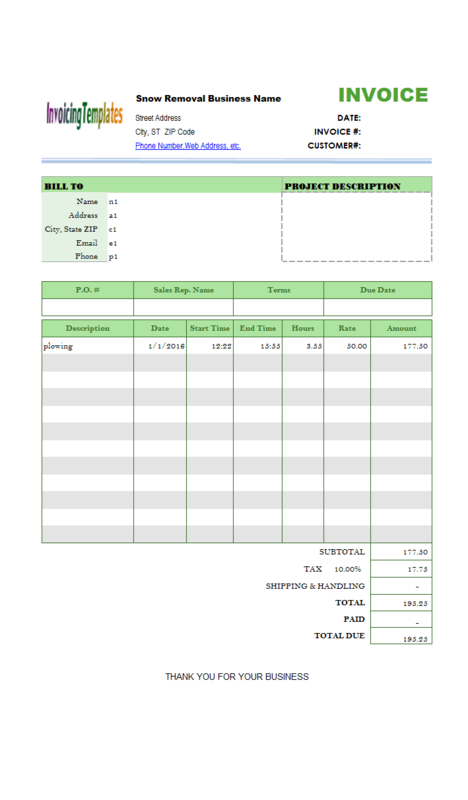 For example, the automatic receipt numbering feature, which generates a unique, sequential and unique based on a counter stored in the backend database. 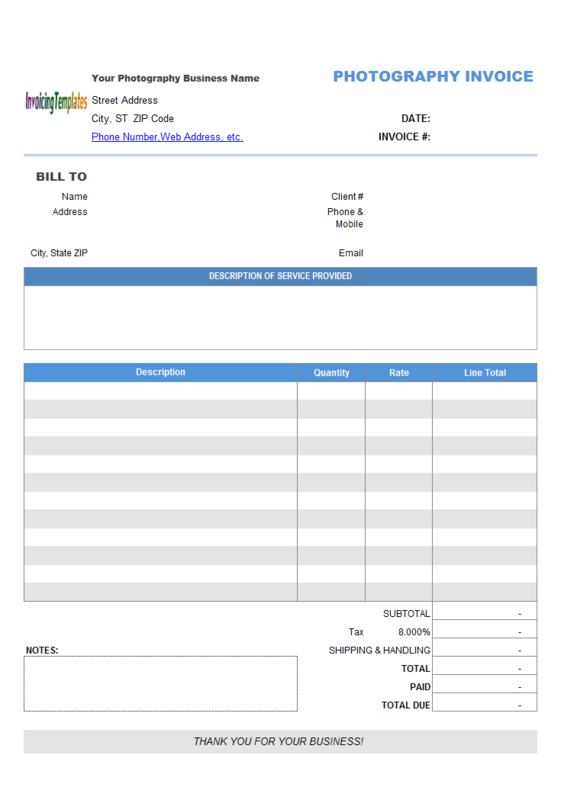 You can also retrieve information about an already-saved receipt by type in the receipt number into the "Receipt#" field. 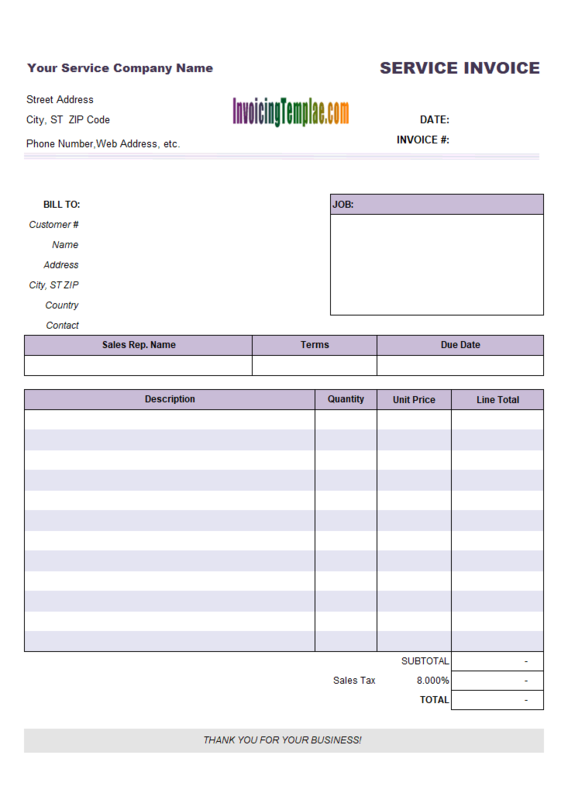 In Microsoft Excel, and also other Microsoft programs on Windows, such as Word, ActiveX controls are widely supported. 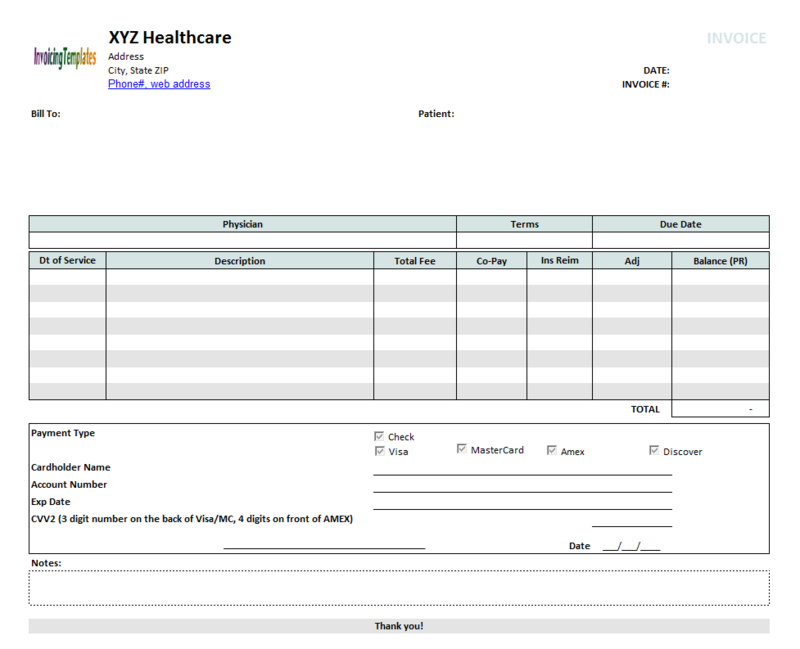 Unlike form control, ActiveX controls are standalone programs outside Microsoft Excel. 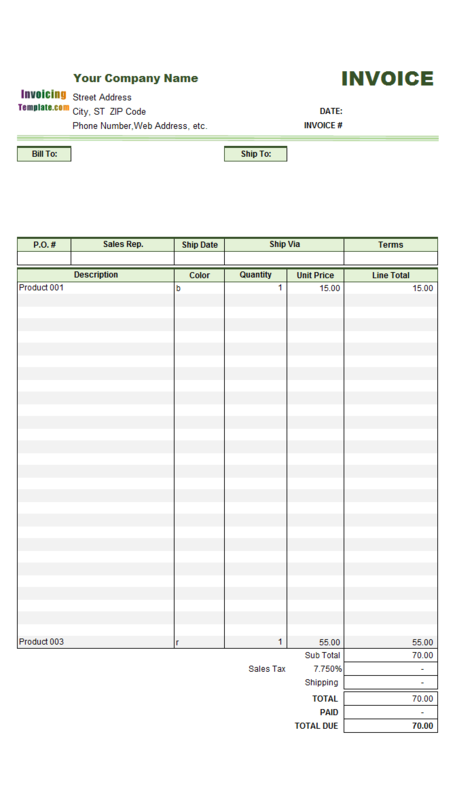 For this reason, using of ActiveX control introduces complexity to an Excel workbook file. 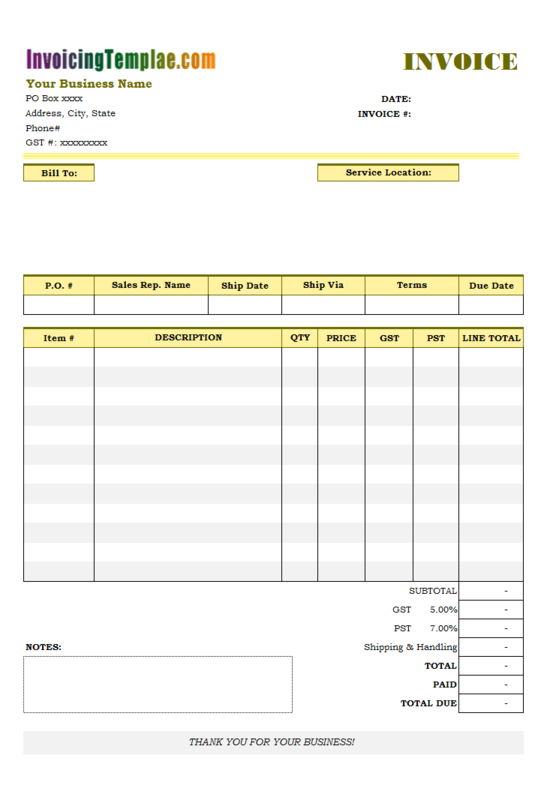 The logo image on the top-left corner, which shows our web site name "InvoicingTemplate.com" in an image created by using the Word Art feature of Excel. This is a placeholder image that you should replace with your own design. If you are one of those professional graphic designers / photographers that also like Excel, you make also like to replace the default background image with your own modern designs. Foreign companies, or ‘non-resident' traders, providing goods or services in Germany to local businesses or consumers may have to register their business for German VAT. They will then have to follow the German VAT compliance rules, including invoicing and VAT rates, as well as pay over any German VAT due. 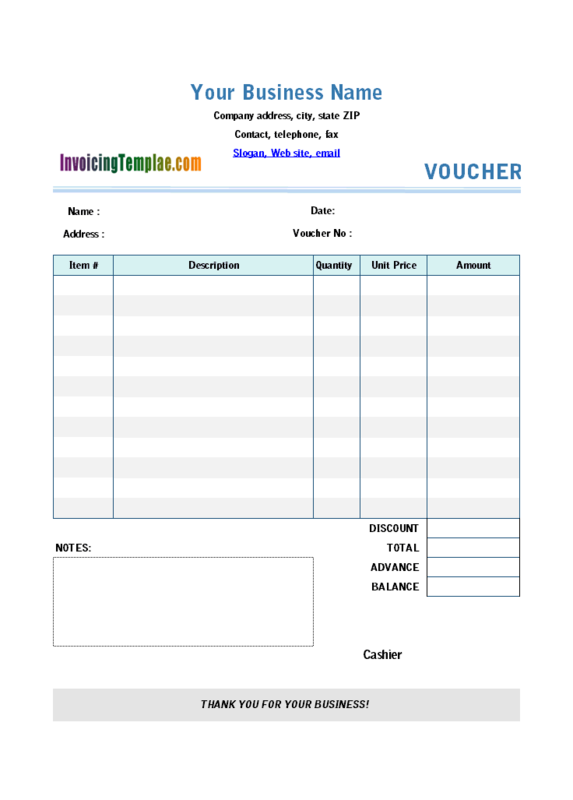 See "hould you register for German VAT" for more details. 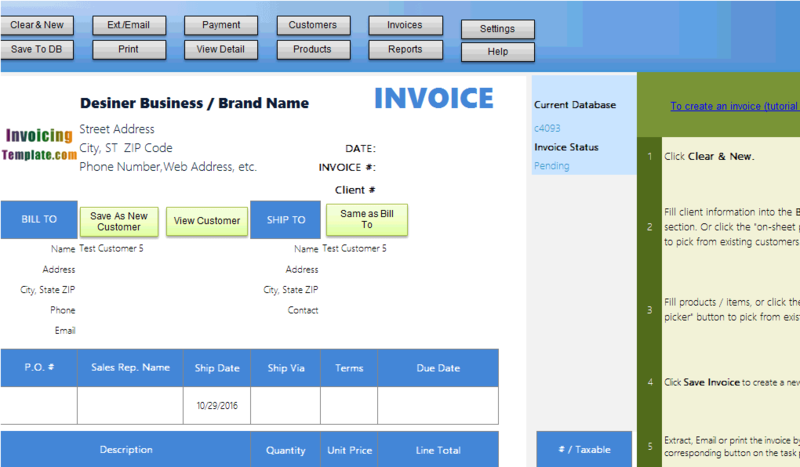 The "Is Service" field appears as a checkbox on the Product Edit window, and its underlying value stored in the backend database is an integer - For a service whose box is checked on the Product Edit window, its underlying value is 1; otherwise it is 0. 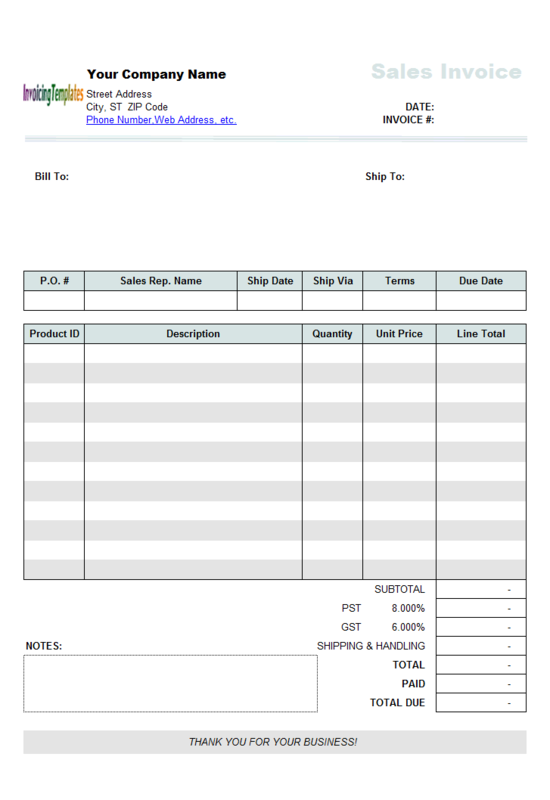 Please refer to Invoice Manager for Excel (namely Uniform Invoice Software) documents, which is installed on your local computer once you install the program, for more information on customizing our templates. 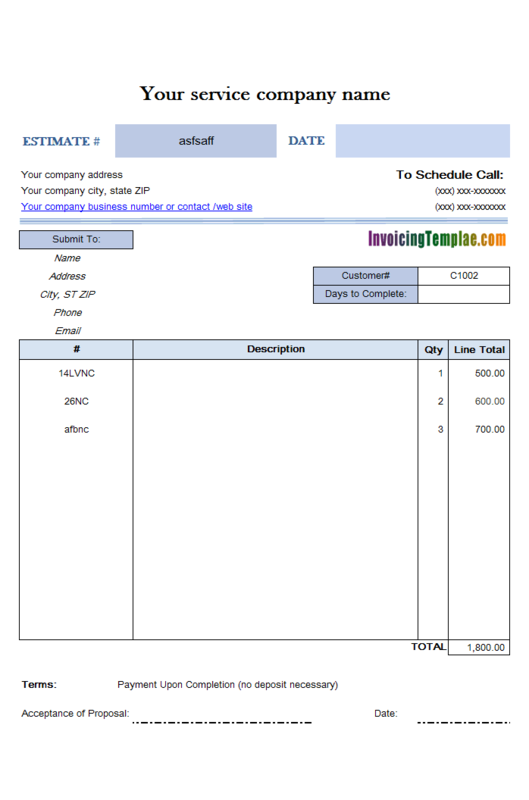 On the top of the invoice form, you can find the fields for invoice number and invoice date. 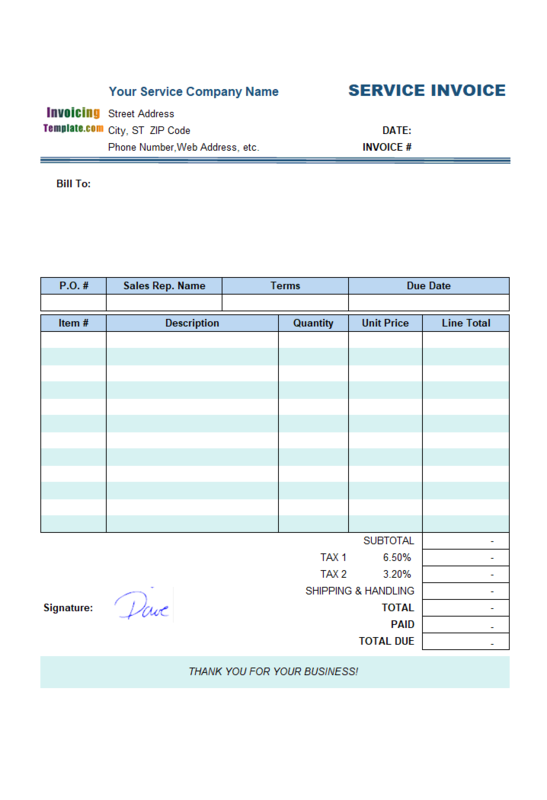 These are required fields that help you to track the invoice and keep your book organized. 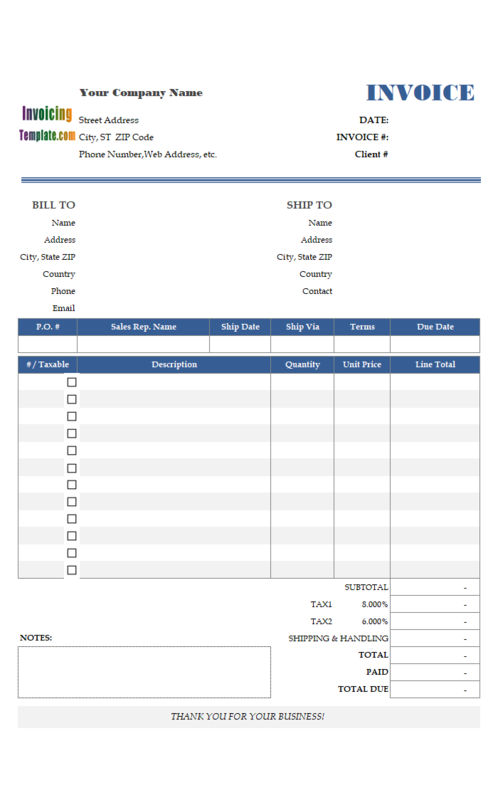 In the Bill To section, you can add the customer details including name, address, city, state, zip code and phone. 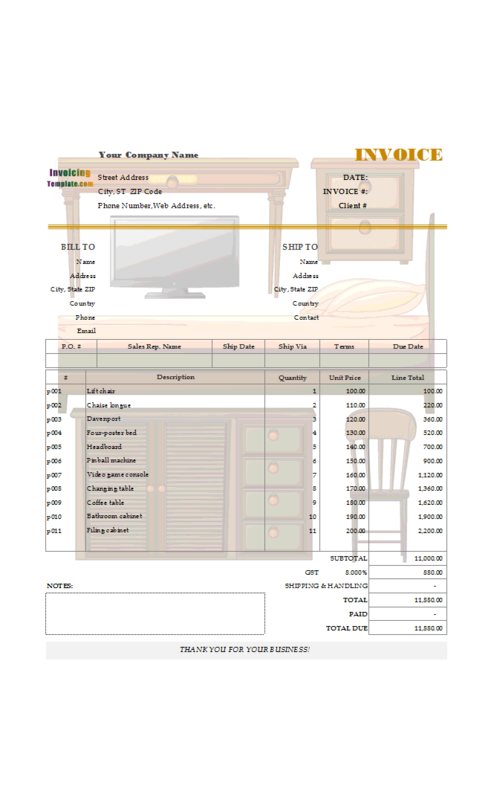 A list of itemized services, including description, quantity, unit price and line item total, allow you to enter your services and cost of each. 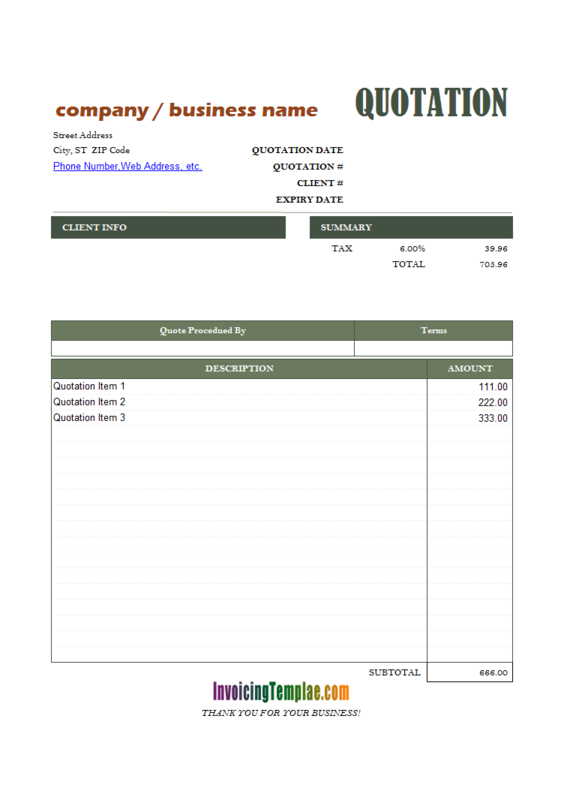 Proforma invoices basically contain much of the same information as the formal quotation. 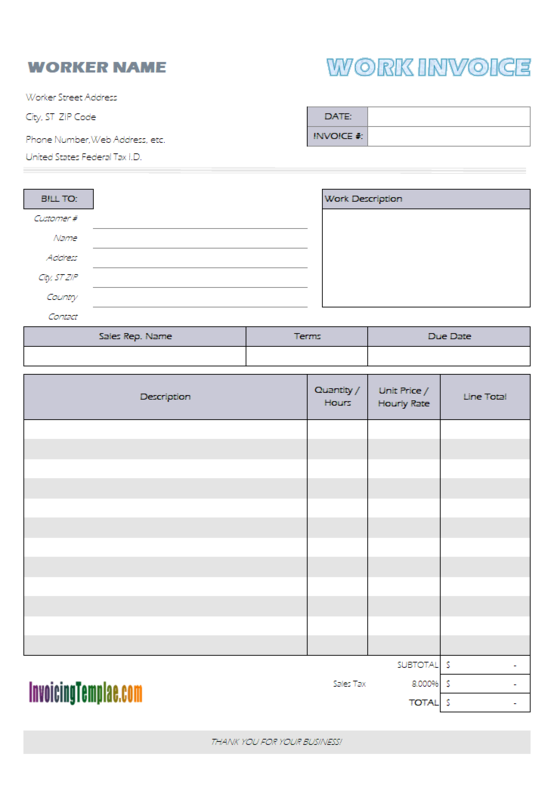 It should give the buyer as much information about the order as possible so arrangements can be made efficiently. 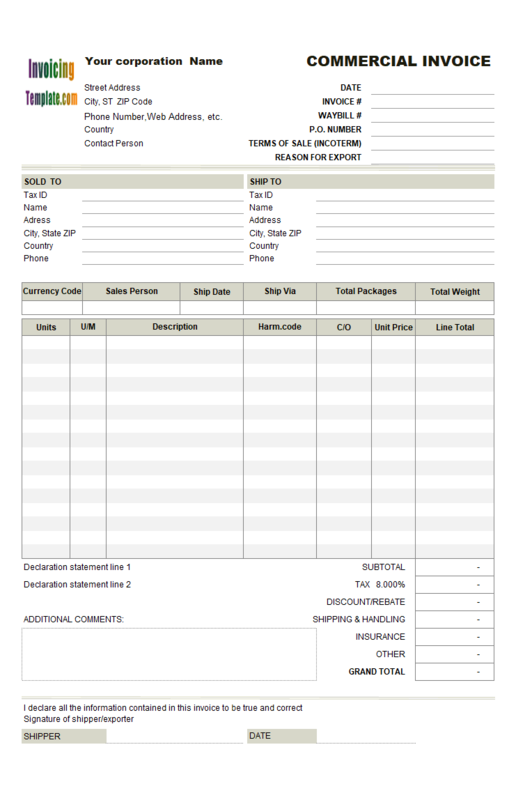 The invoices inform the buyer and the appropriate import government authority's details of the future shipment. 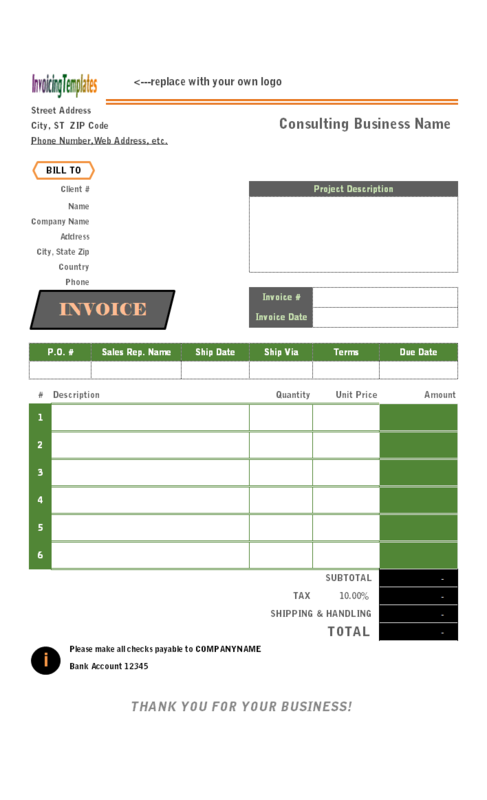 This Pro Forma Invoice Template is professionally designed document for need of many small business companies that require simple, great looking, and yet reliable invoicing solution, which could be used as for domestic as well as international trade purposes. Click to select / activate the "oknDiscountRate" cell. Go to Excel "Data" ribbon tab. Click "Data Validation" in the "Data Tools" command group and then choose "Data Validation ..."
From the "Allow" list, choose "List". In the "Source" section, enter "1,2,3,4,5" (without quotes). Click "OK" to create the drop-down list. 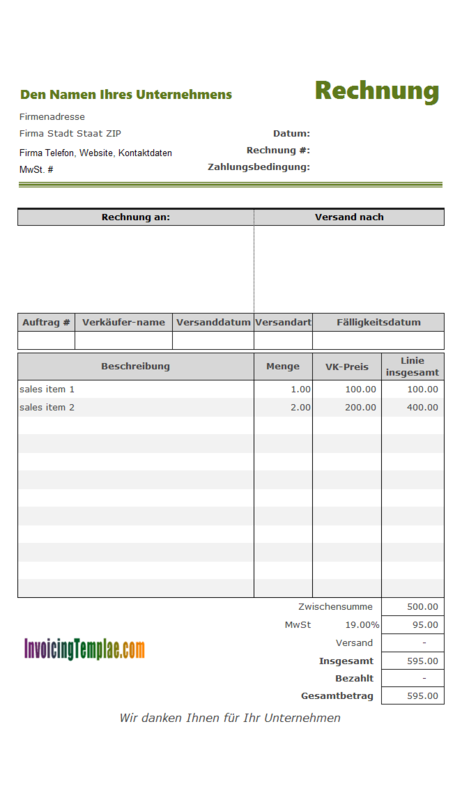 Now when you click the "oknDiscountRate" cell, a down-arrow appears. 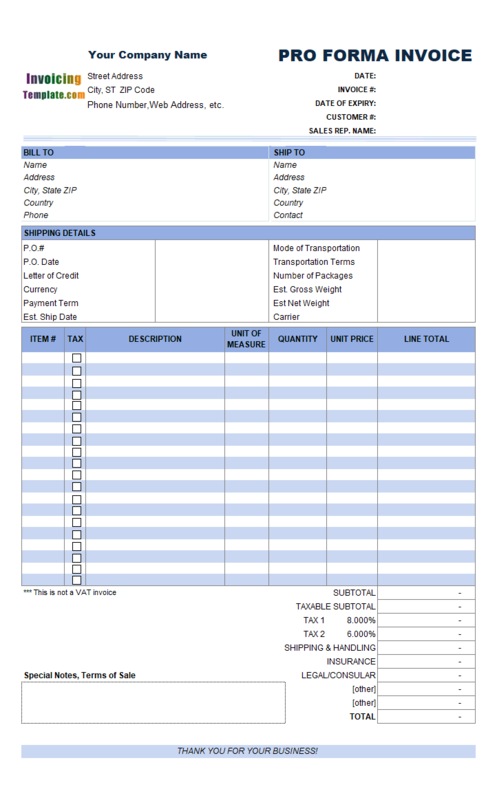 Click it to expand the drop-list, which shows values from 1 to 5. You are able to choose one of the values from the list. Assigning any other values to this cell will cause Excel warning message. 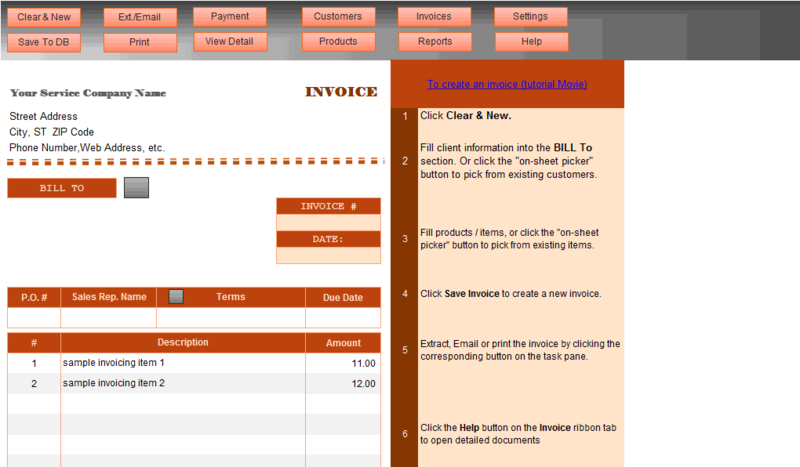 Exit design mode by clicking the "Design Mode" button again on the "Invoice" ribbon tab.